Hello Weekend. It is SO nice to see you. This has been a very busy (and fun) week but Saturday has never looked so good. Thank you to everyone who made it out to the RAW Artist Discovery show last night. 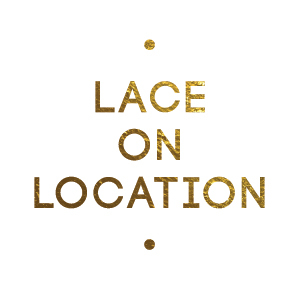 It was a pleasure to meet so many talented artists and to introduce Lace Cosmetics to new clients. I will blog about the event next week when I have collected more pictures! Have a fabulous weekend and enjoy my five favorites from the past week.